Why does Marie Antoinette smile at us from her paintings? Because her hair is full of secrets. 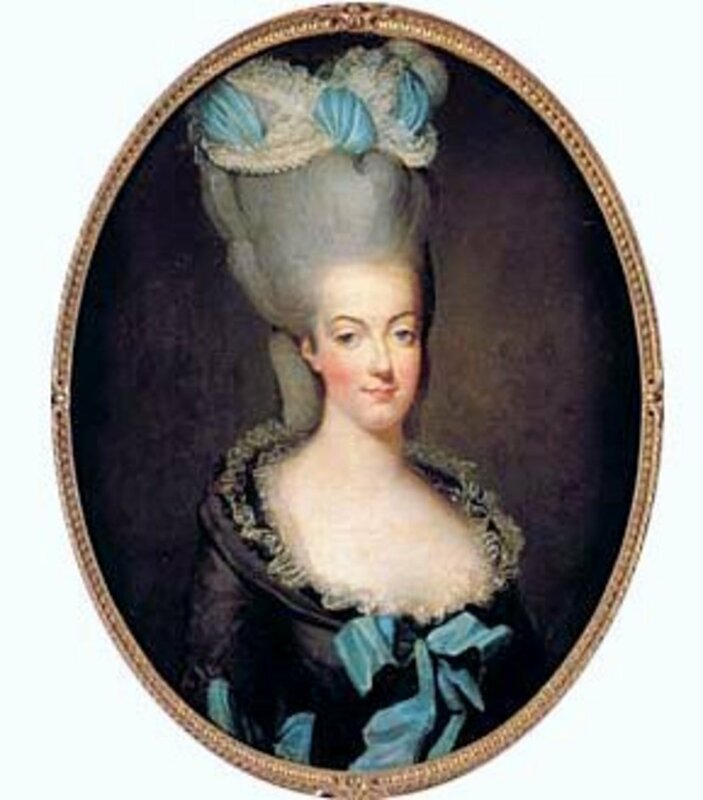 Seriously though, Marie Antoinette had dreadfully fascinating tresses. Here are ten fun facts about this doomed fashionista's epic, epic hair! 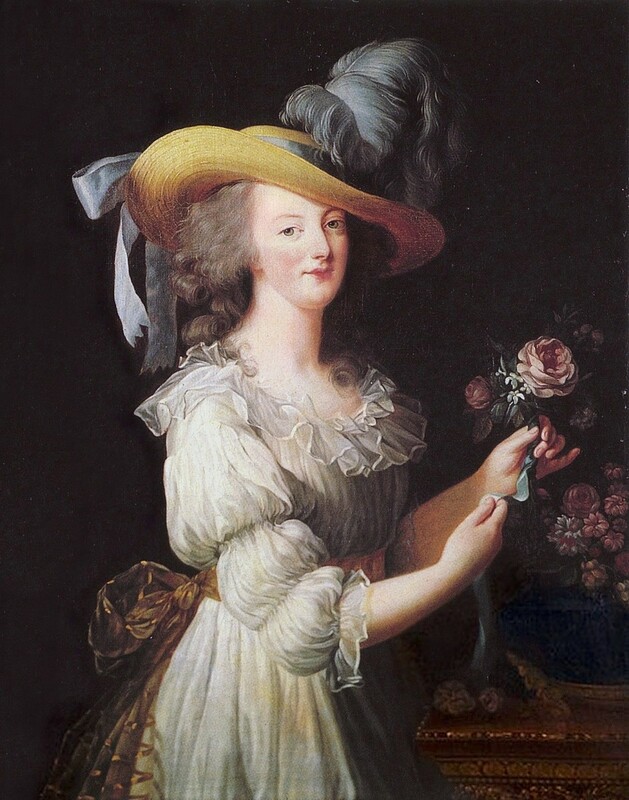 While Marie Antoinette is famous for her amazing hair, she actually got a lot of criticism for her uneven hairline and high forehead, which her hairstylists regularly fought to conceal and lessen. 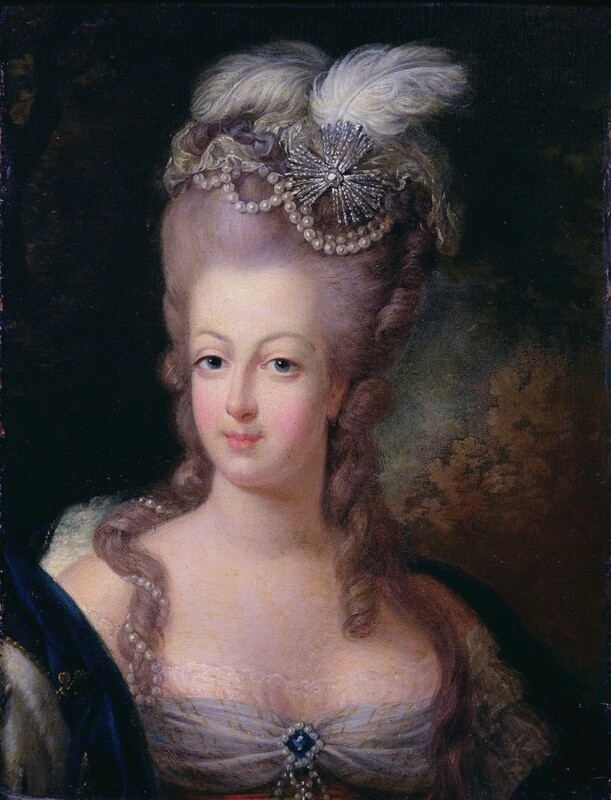 During Marie Antoinette’s time in the French court, powdered hair was considered somewhat mandatory. Nobody showed up at court without it. The powder applied to posh people's heads consisted of either potato or rice flower starch (or Cyprus powder, which is made from reindeer moss or another similar lichen). Some powders contained additional perfumes and colors. Powder was fixed to hairstyles with pomatum, a sort of scented oil. Léonard didn’t get famous for sitting around and doing nothing. This impressive hairdresser is responsible for Marie Antoinette’s most famous hairstyle- the pouf. 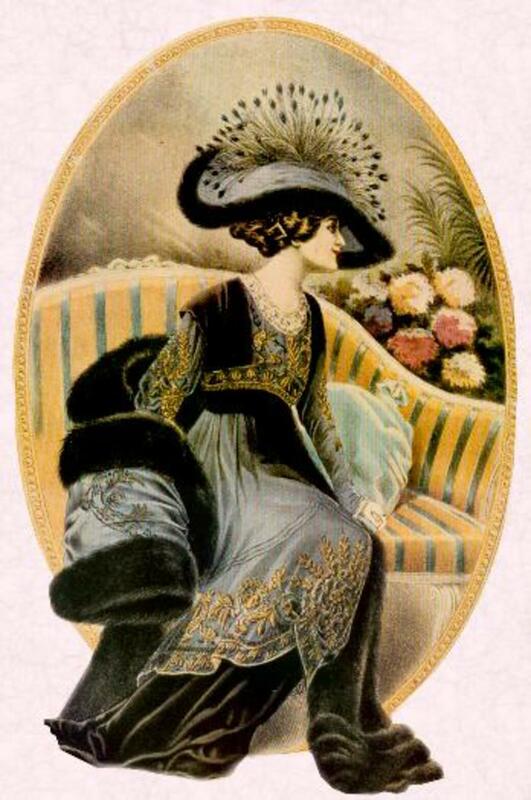 The pouf was first flaunted in 1774, at the coronation of Louis XVI, and boy, did it ever make waves! 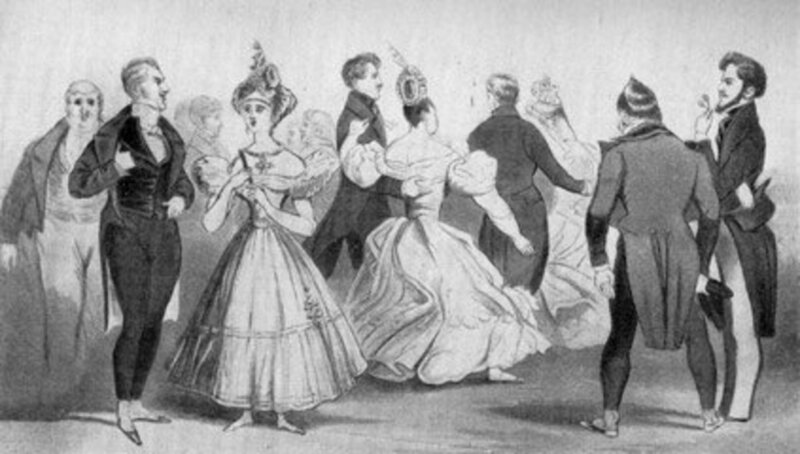 In addition to decorating their elaborate, powdered hairdos with ribbons, flowers, and precious jewels, fashionable and with-it women in Marie Antoinette’s court would embellish their hairstyles with various figurines and miniatures to comment on or commemorate certain life events or popular contemporary themes. One might, for example, have an American Revolution-themed hairstyle with war motifs, or a hairstyle with a miniature baby or nurse to celebrate the birth of a new court celebrity. Some hairstyles even sported miniature ship models. Due to a combination of stress, depression, and (probably) vigorous hairstyling, Marie Antoinette’s hair began to thin (and maybe fall out) in 1776. 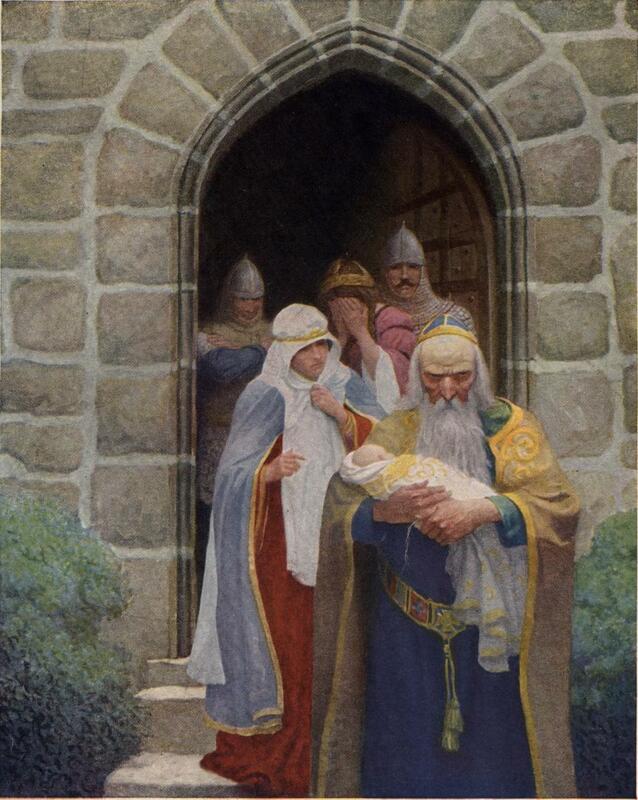 So that the Queen's hair may have a chance to start fresh, it was cut short a couple of times during her life (typically right before or after the birth of a child). During these periods, she had to rely on wigs (more than usual). Because Marie Antoinette had some hair thinning problems, her hairdresser Léonard had to try out a new look. What resulted was a short, feathery style, which, after the birth of her son in 1781, was nicknamed coiffure a l’enfant. If only every new mother’s messy hairstyle could be fobbed off as a trendy fashion move! 8. Marie Antoinette got nervous, too! People first began to notice gray hairs on Marie Antoinette’s head when she was in her early 30s. 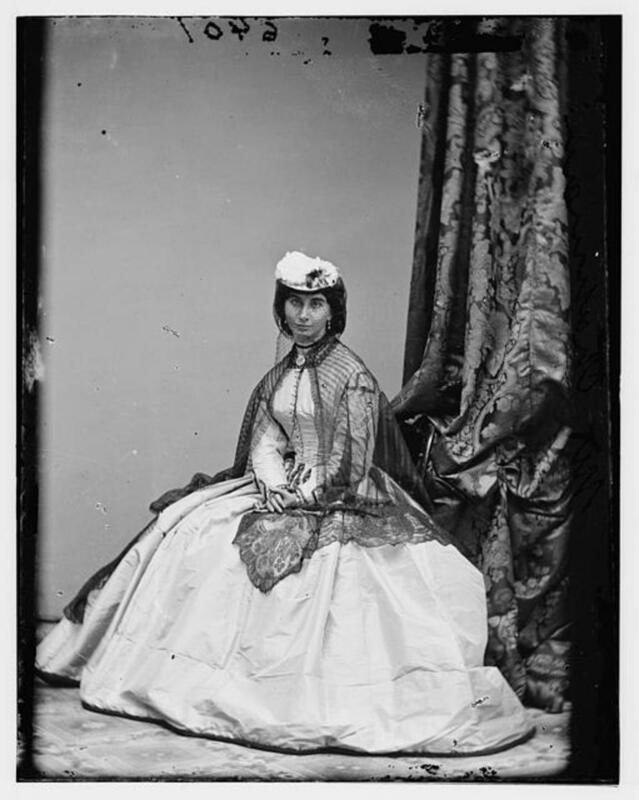 As her country’s political climate became even more tumultuous and the Queen’s life fell into upheval, she ascribed her hair’s change in color to various stressful events. I hope you find these fun tidbits of information to be as interesting as I do! 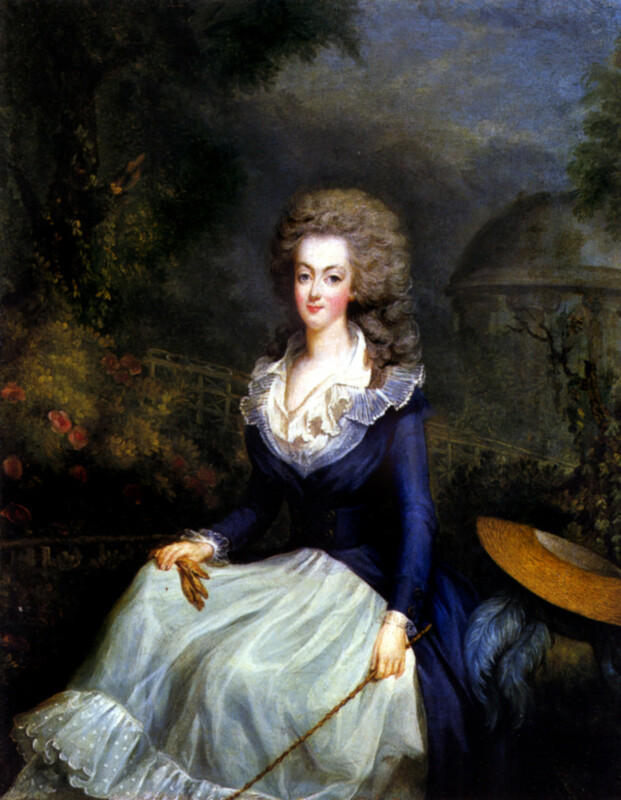 If you would like to read more about Marie Antoinette's hair (and amazing life), I recommend picking up Antonia Fraser's Marie Antoinette: The Journey. It is from this book that I learned the majority of the facts mentioned above. 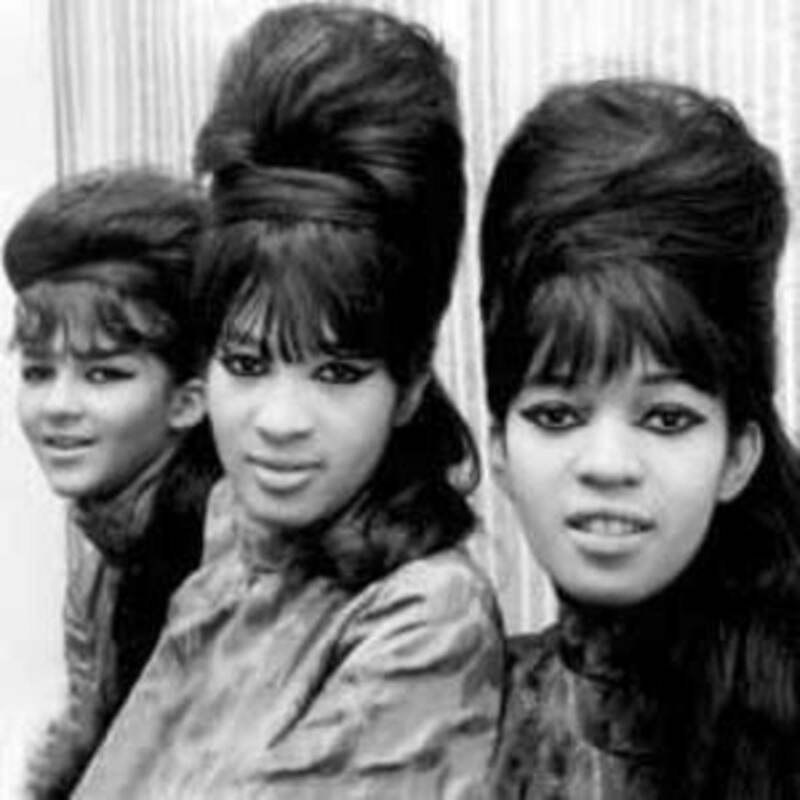 I will leave you with one simple, humble request: PLEASE, BRING THE POUF BACK INTO FASHION!!! The final person to “style” or rather, de-style Marie Antoinette’s hair was Charles Henri Sanson, a fourth-generation executioner. He cut off her hair using large professional shears. It didn’t look great. What a terrific video and article! Having majored in Fine Arts in college, I was familiar with many of the paintings of Marie Antoinette. I had no idea, however, about anything related to Marie Antoinette's hair. Loved this hub! 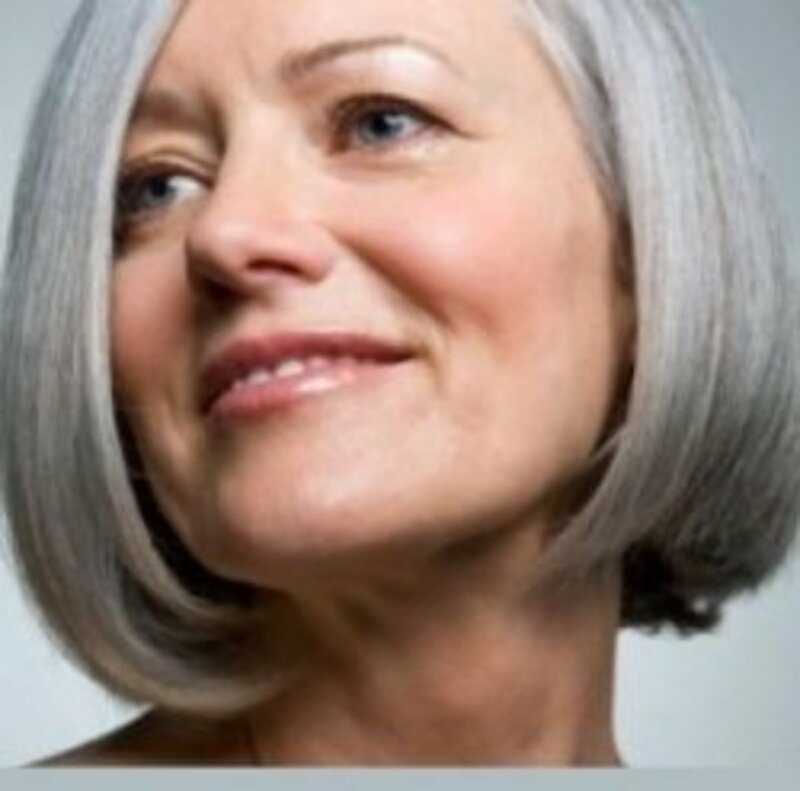 I can only say i too went gray early,and I'm sure glad hair styles are so different now! What a fun hub, very different!! I didn't know most tof that so thanks for the little bit fo random knowledg! Good look. Just don't forget to duck going through doors! The paintings of her and the big hair are really something, its too bad her life turned out so tragic. Yeah, I hate that she met such an unfortunate end. Thanks for reading! Too bad they not only cut off her hair ,but her head as well. I enjoyed this hub,This being the second hub about her hair I've read tonight. I find this hub so well written and interesting! Your videos are the greatest. My boyfriend has one long white hair. Sometimes I cut it so it's not so large and noticeable but it always comes back. My mom has learned to adore her grey hair. Me, well, I don't know if I'll be that secure about my greys when that day comes ;) Keep up the videos!!! There is a popular TV series called 'Horrible Histories' in the UK that deliver many historical facts in a hip and humorous way. Your hub and video would fit right in that canon- hilarious, informative, fun to watch and lots to learn. voted way up. You are a great narrator! I am going Powdering my Afro comeback. YES!!! WOMEN FOR BIG WIGS! I know it's only a matter of time before this look makes a comeback (however brief and limited in scope it may be). Here's hoping that comeback is soon! You know I'm a HUGE fan of Marie Antoinette! And her hair was utterly fab. Great idea for a hub, and I DO so hope that we bring back HUGE HUGE hair one day soon. :) Voted up and awesome. WOMEN FOR BIG WIGS! Hahahahahaaa!! Oh, but if only I could get my hair to more permanently stay up in that frightful ensemble. OMG Pretty Lady, I just hope that hair of yours went back to where ....um....it was meant to go!!! I also second the shea duane comment! No lame ideas on the Simone page! Thanks anglnwu!! LET'S DO IT!!! Oh, it's an interesting book indeed, carozy! Though it is also pretty dense. So many people! So many events! So much protocol! I'm STILL working my way through it. This is too high maintenance for me. Homestreadbound's comment makes me afraid of them too. I also started to go grey early. You come up with the best ideas for hubs! Too bad, Simone, that the miniature tape recorder didn't yet exist. Imagine the royal and otherwise secrets we all could have been privy to if Marie or others had concealed such an instrument within their respective poufs! Well. That was interesting! You're making me wanna read the book..
Nice hairdo, it looks becoming on you. Let's bring big hairdo back--I'm for it since I'll be going to Singapore and my hair always puffs up with the high humidity. Rated up. I can certainly see how the phrase might have started with that practice, Glenn Stok! And alas, I did not go to HPHQ with that hairstyle, but I really DO want to rock it in the office sometime soon. Just have to figure out how to batten down the hatches, as it were. The book did not mention this, homesteadbound, though I have heard about lice being an issue during earlier times. And spiders get everywhere! Though considering all the weird powder used during this time... maybe they wouldn't WANT to be in all that stuff! Thank you ever so, elayne001! Bangs would be a good solution, but alas, I'm dreadfully bad at styling them to keep them in place! Oh, so sorry about the video loading troubles, tsmog T___T Though props on rebuilding your own PC! I wonder if that's where the term came from... "bad hair day." Interesting review of Marie Antoinette's hair days. I was wondering, did you walk around the office at HP with that hair to promote this Hub? It's a great way to get people's attention. Isn't it? Well done. 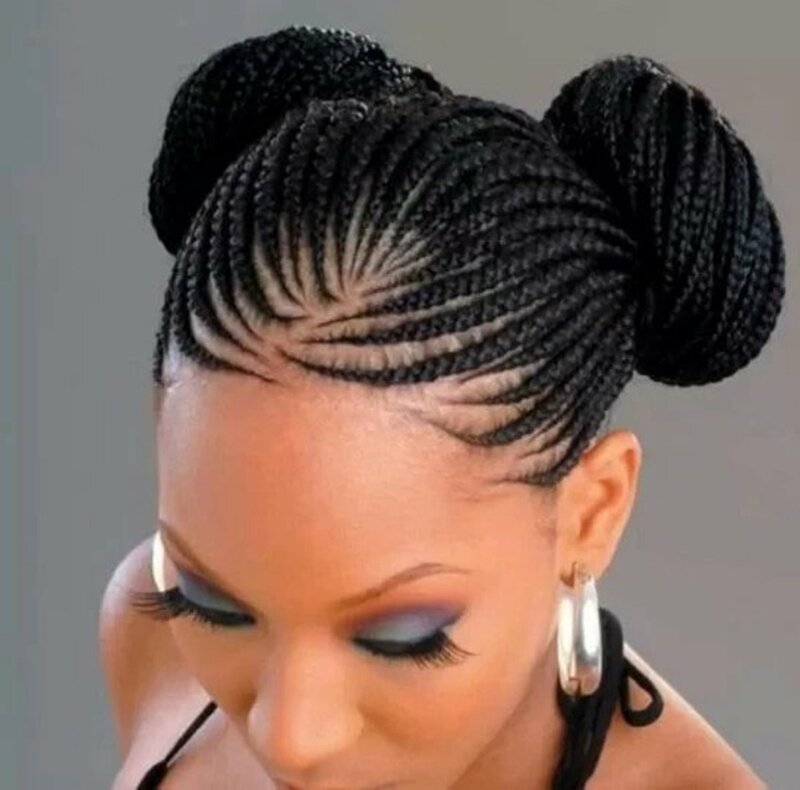 I have always heard that spiders and other insects often lived in these hairstyles. Did the book mention this? I have always wondered, but had thought that it would be possible! Great job, as always!